And certainly the follow up question would have to be… and why loads of it? It all started with this sign. Months ago I performed a wedding in Forest Hill and on the ride up to the rehearsal I spotted this sign. In my quick witted, self-amusing, desiring to be dry like a Brit, humor I thought to myself “Whew… and I thought they would only be covering a little bit of rubbish today.” I know it seems a bit ridiculous, but hey, it’s honest. 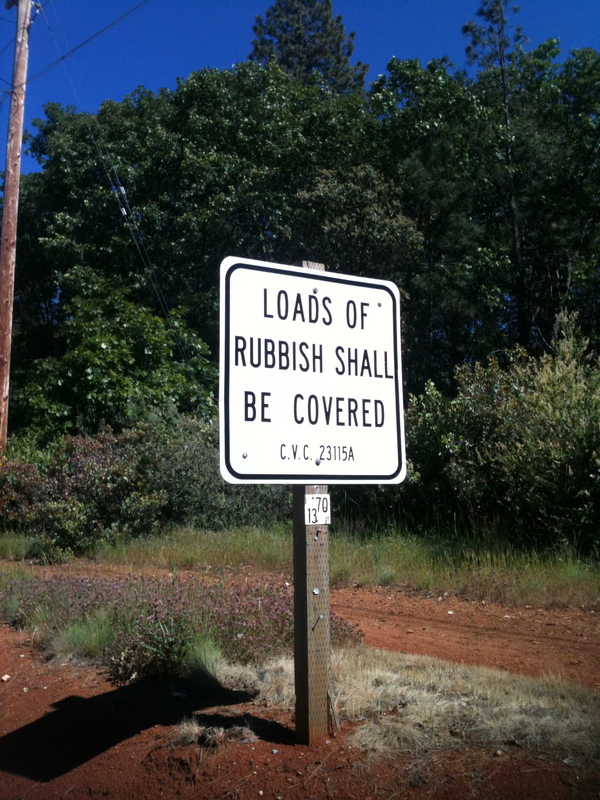 Loads of “rubbish” shall be covered! Just saw this on Facebook and the title of your new blog really made me want to check it out. Good thoughts and reminder—especially when you know what rubbish means in that verse! Looking forward to Wednesday. See you soon, Justin. I love it! So stoked you’re beginning the blogging process. Looking forward to seeing you later this week. What’s up to all, it’s really a pleasant for me to pay a visit this web site, it consists of valuable Information.